Here’s what’s up in the world of television for Thursday, July 6. All times are Eastern. 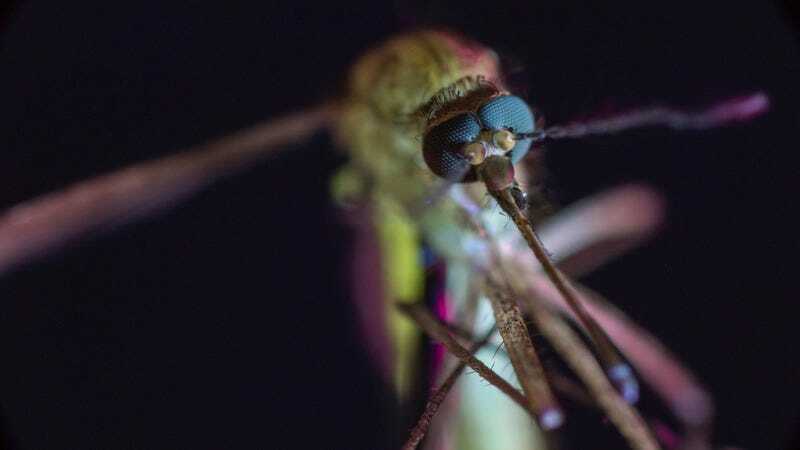 Mosquito (Discovery, 9 p.m.): The channel that brings you Shark Week presents a closer look at an animal that actually manages to kill tons of people every year: the mosquito. Sure, sharks have big mouths full of razor-sharp teeth—rows of the things!—but shark bites remain incredibly rare, and tend not to transmit diseases across multiple continents. So, you know, maybe not as fearsome as a shark, or as worthy of serving as the mascot for a professional hockey team in Northern California, but definitely deserving of a sober documentary airing on an otherwise sleepy night in early July.